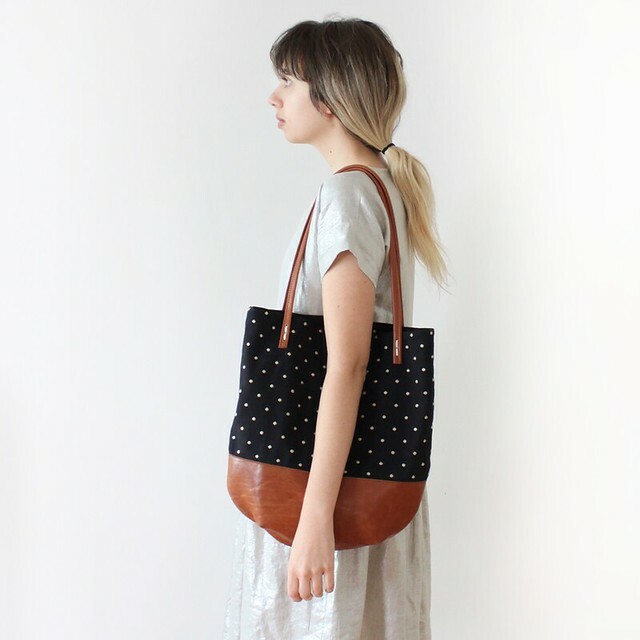 riley dot totes available now! 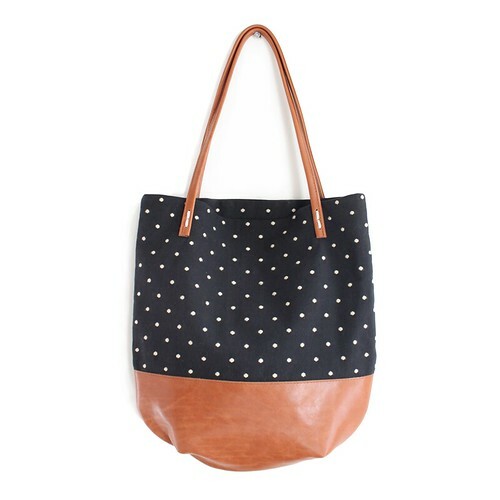 Riley Dot Totes are back and in stock! Available in black or cream. 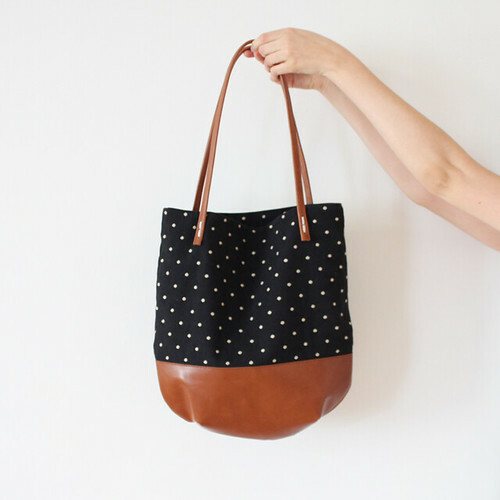 All bags are made to order and will ship out in about 2-3 weeks. Enjoy and Happy Friday!! p.s. My new favorite song...somehow I missed this album when it came out! p.p.s. I'm sorry I haven't responded to your comments about coats!! I will very soon, in the meantime, thank you for all your sugggestions!